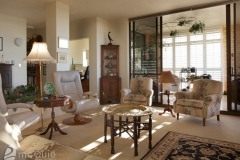 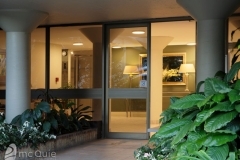 Private home size apartment ( 285m² ) with the benefits of golf courses and university and premier schools. 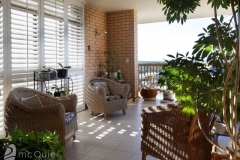 Only 2 apartments per floor – unique. 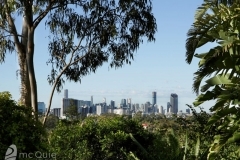 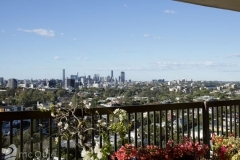 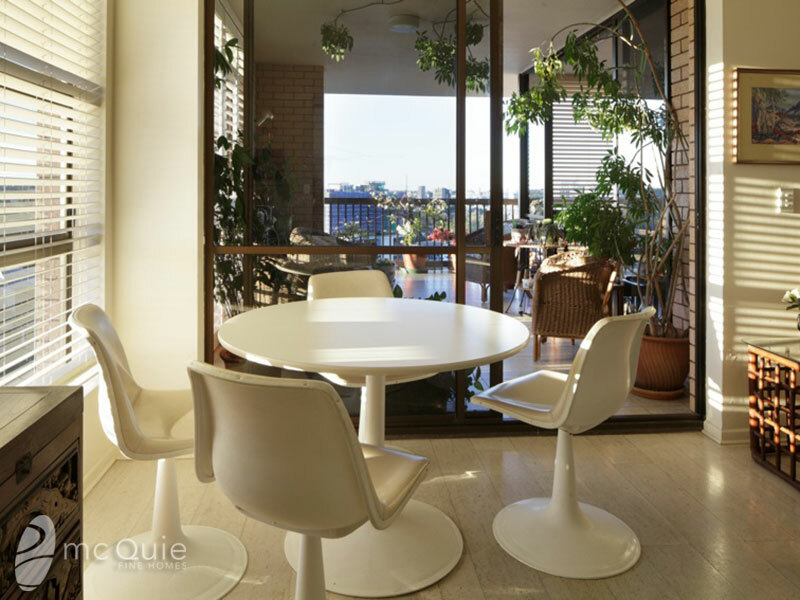 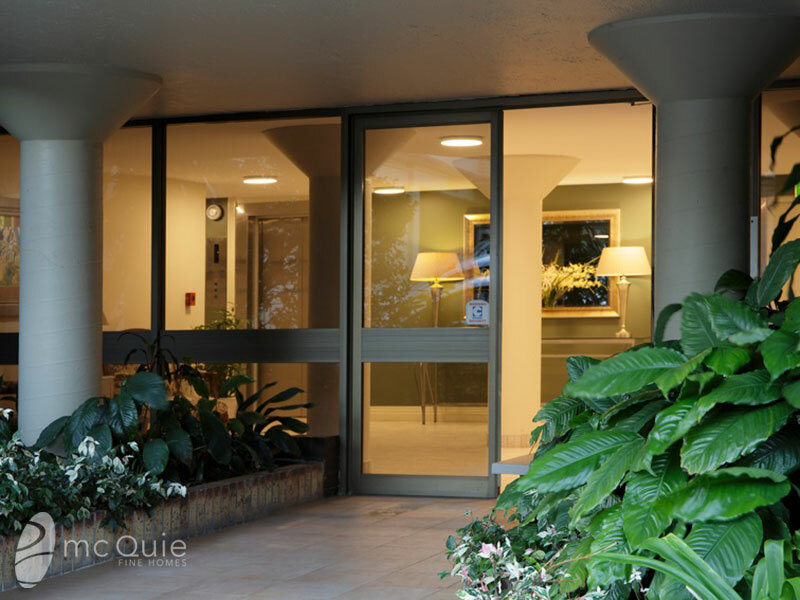 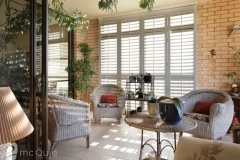 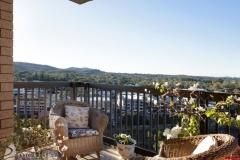 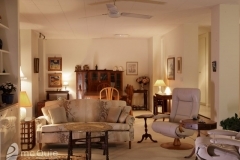 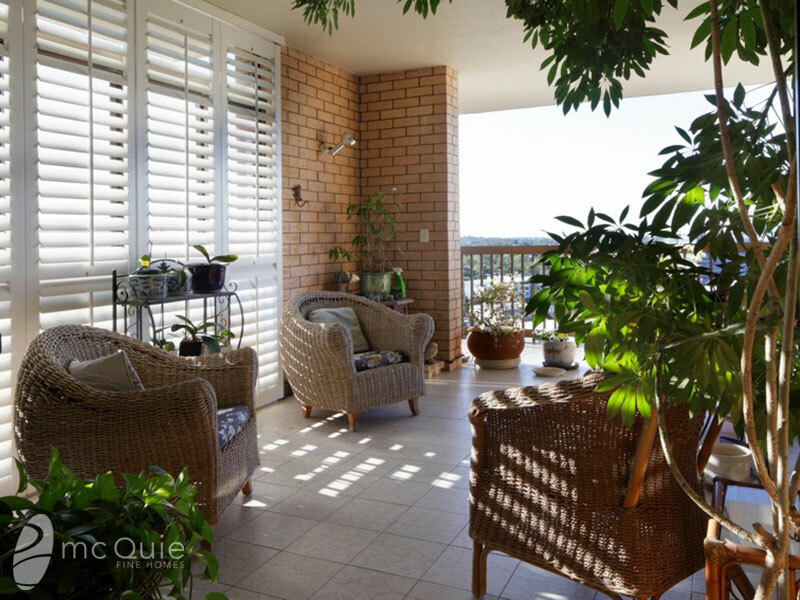 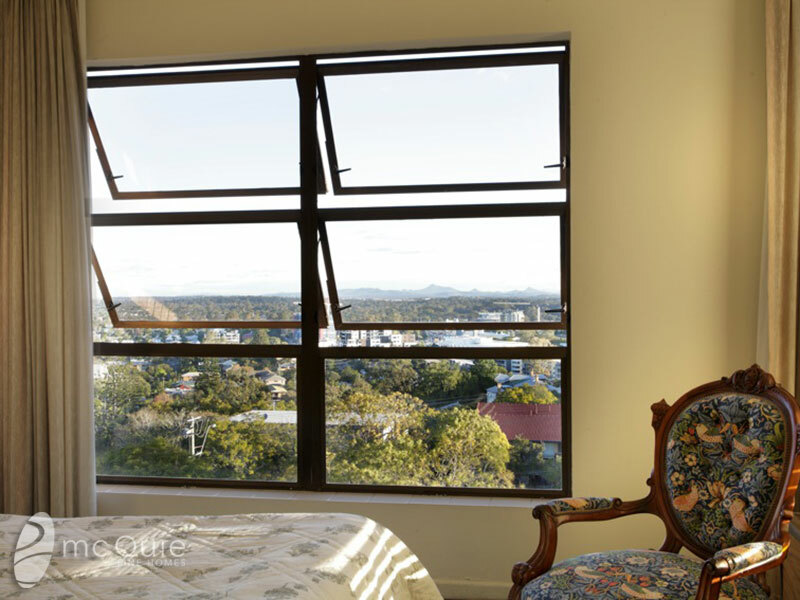 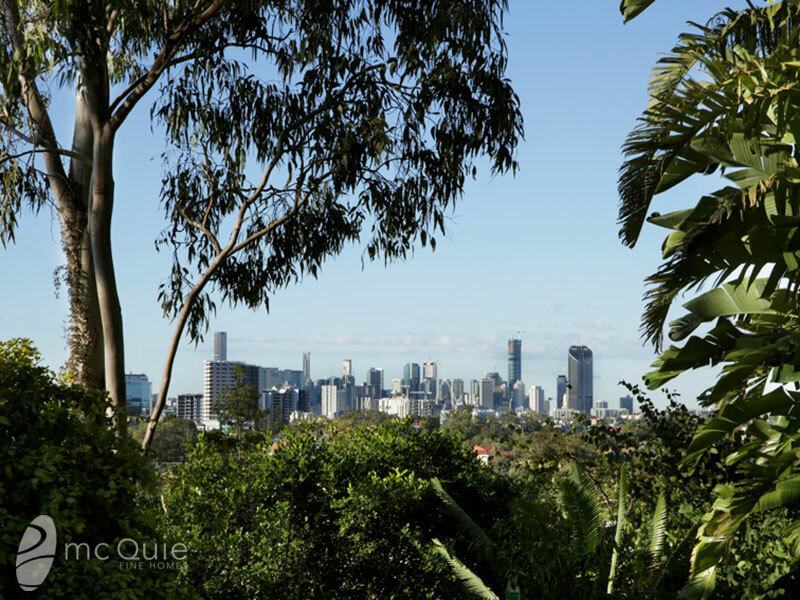 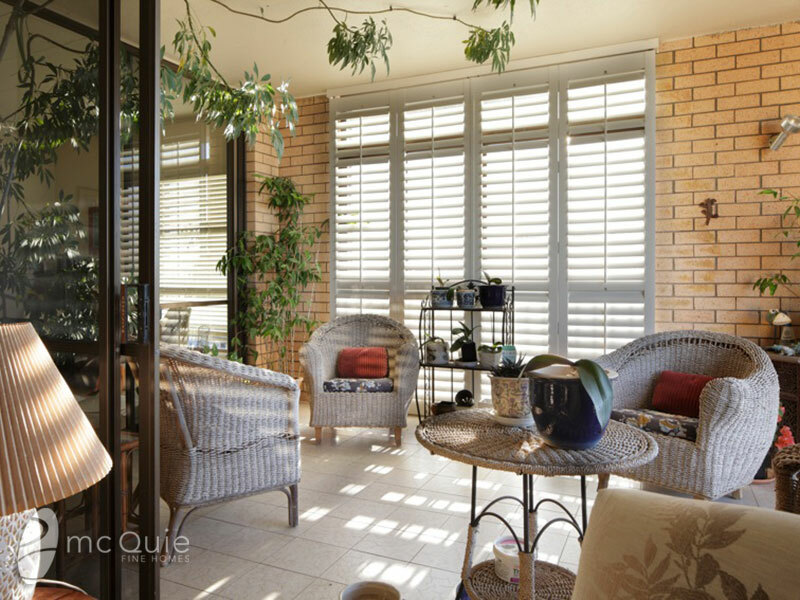 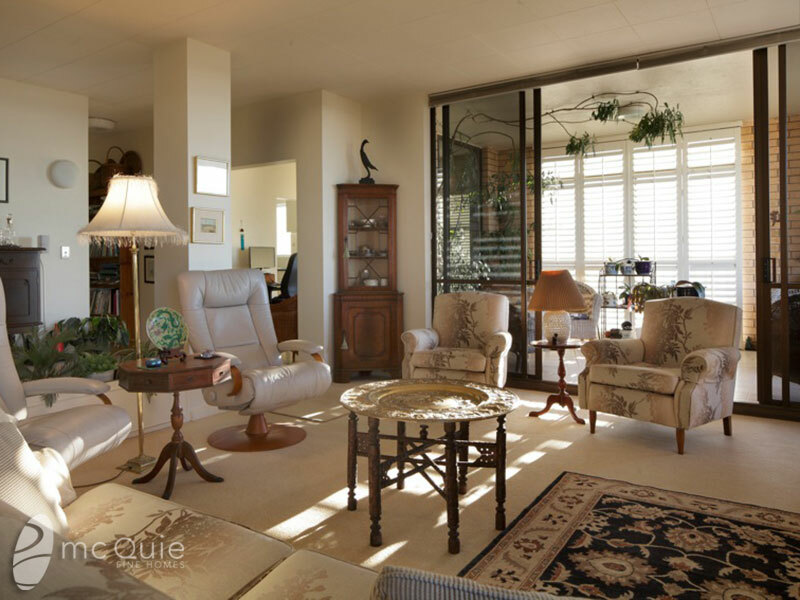 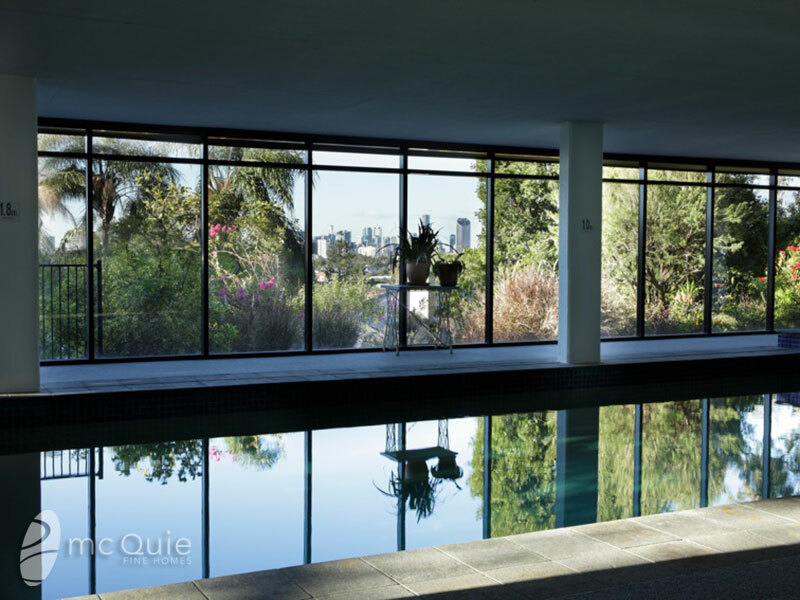 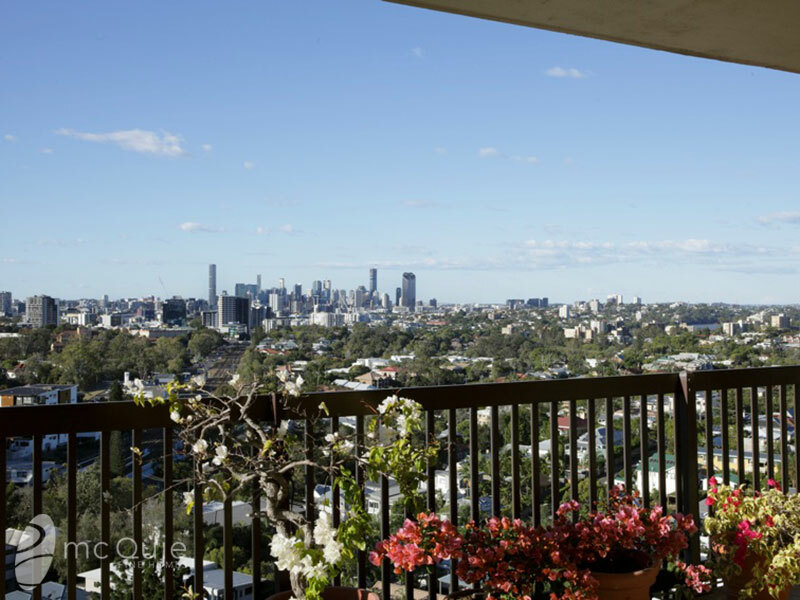 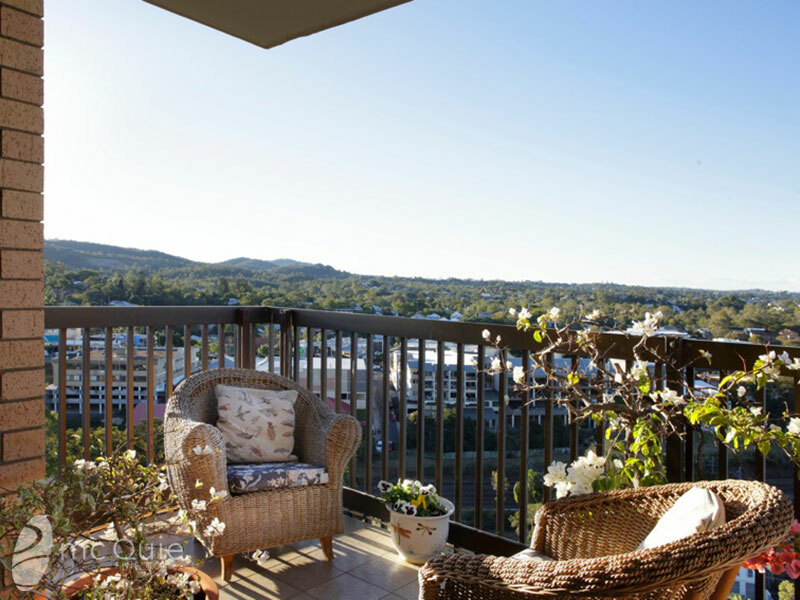 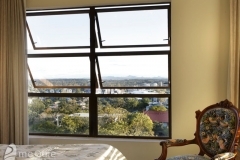 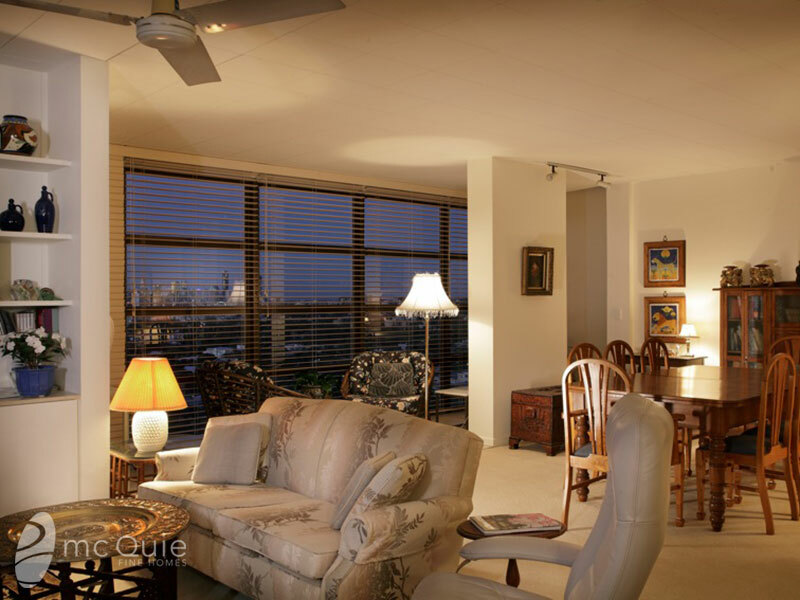 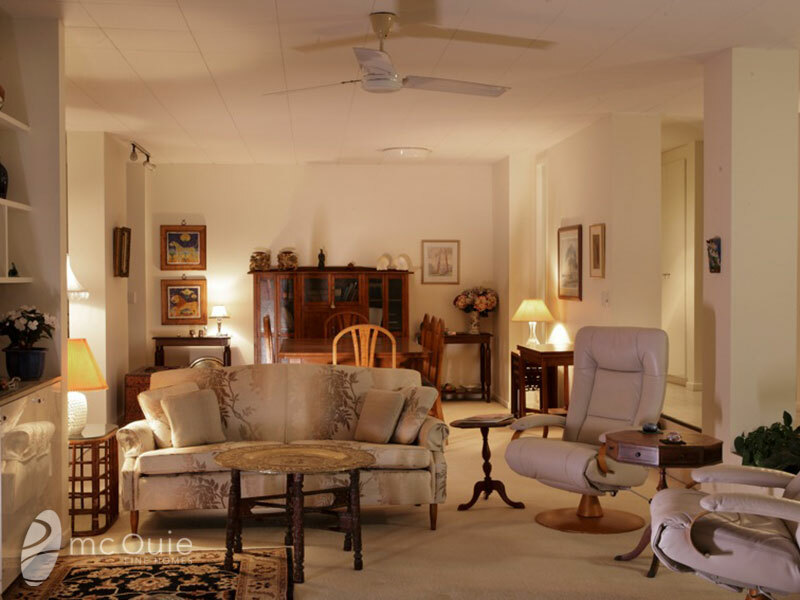 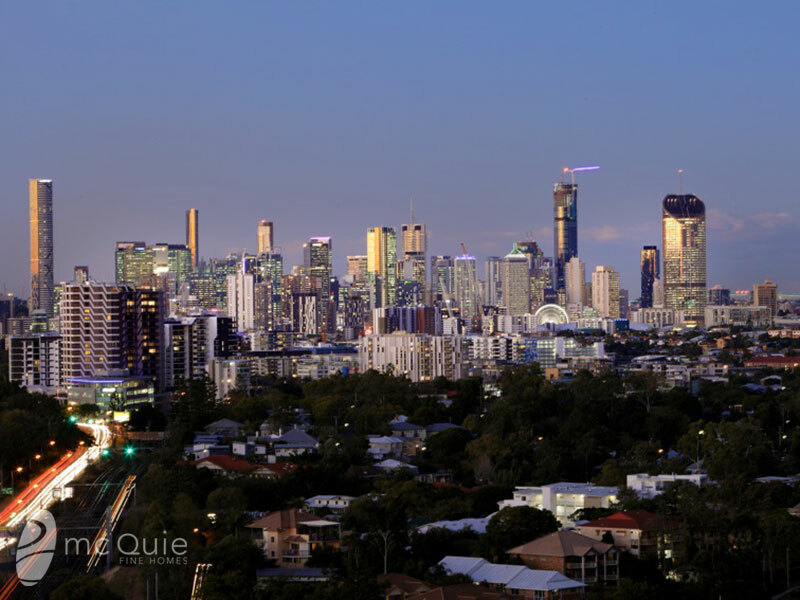 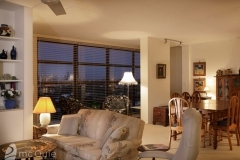 Private half floor apartment – North 180° sweeping Brisbane City views.